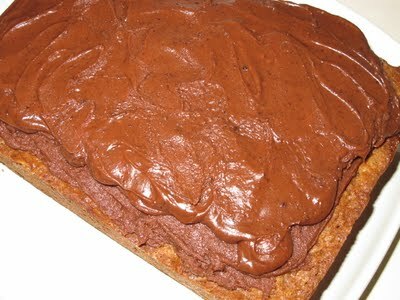 This recipe for Chocolate Icing works perfectly with many Amish Friendship Bread recipes! This recipe was shared with us by Kitchen Friend Michelle Lee. The consistency of the frosting should be pourable. If it is too thick, thin with more milk. This recipe for Chocolate Icing works perfectly with many Amish Friendship Bread recipes! Bring milk, butter, cocoa and salt to a boil. Take off heat and add vanilla and confectioners' sugar. Allow icing to cool, and spread on Amish Friendship Bread cake or loaf recipe. How much powdered sugar is in a box? I prefer to buy most ingredients in bulk. Hi Diane! This particular recipe calls for one box of confectioners’ sugar (about sixteen ounces, or two cups). Happy baking!